25 Jun 2018. Added Bee Tea from Seasons EP - All In One and Tea Files updated. 20 Jun 2018. Updated for V1.44 - All files need updating. This Mod boosts the Energy and Hunger gains whilst also reducing the Bladder loss from consuming a wide selection of drinks. Having your morning cuppa will now boost your energy levels and give a bigger lift to your hunger. Having breakfast has never been simpler! Oh yes, you will not have to dash to the toilet just because you had a refreshing cup of tea. Oh my! This is a big list so I'll just give a summary and you can dig into the full list in the file changes section if your in the least bit interested. There are 45 different drinks included. The mod is built with PC V1.37 and is probably not backwards compatible. The mod is compatible with any combination of DLC or just the base game. 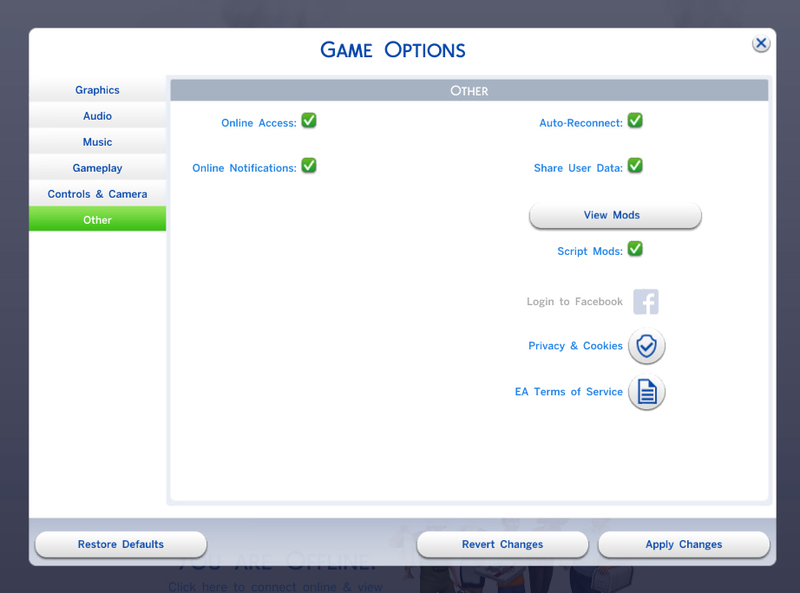 However, you will only be able to use the options relevant to the DLC game packs you have installed. Whilst I have retained the spirit of the original mods, I have added new drinks introduced in recent game updates and other coffee types that were missing. I have simplified the structure to make installation and update much simpler. Hunger: Increased from 15 to 45. Bladder: Decreased from -20 to -10. This mod will conflict with any other mods that alter the above files. Download the files you want. Either the All In One package or the separates. This is a listing of recent versions of the files that should be deleted. sinceu updating others can u update the dessert are baking and cupcake in oven please please. can you split milk so it can give sleep time ? I am working on an update for the Seasons patch. The mod will probably??? still work as it is but there is code added to all the drink xml files to give a body heating or cooling effect. Once Seasons is released you will not get this effect from drinks until the mod is updated. Updated for the Seasons patch V1.44(PC). Let me know by PM if you see any issues with the mod in-game. #7 19th Feb 2019 at 2:05 AM Last edited by juan_22 : 20th Feb 2019 at 10:41 AM. Nevermind, There was a conflict with other mod. April update fix? Or does it still work?